I know several people who are constantly being reminded that this year we are all supposed to be celebrating the International Year of the Potato (Peru’s gift to the world). 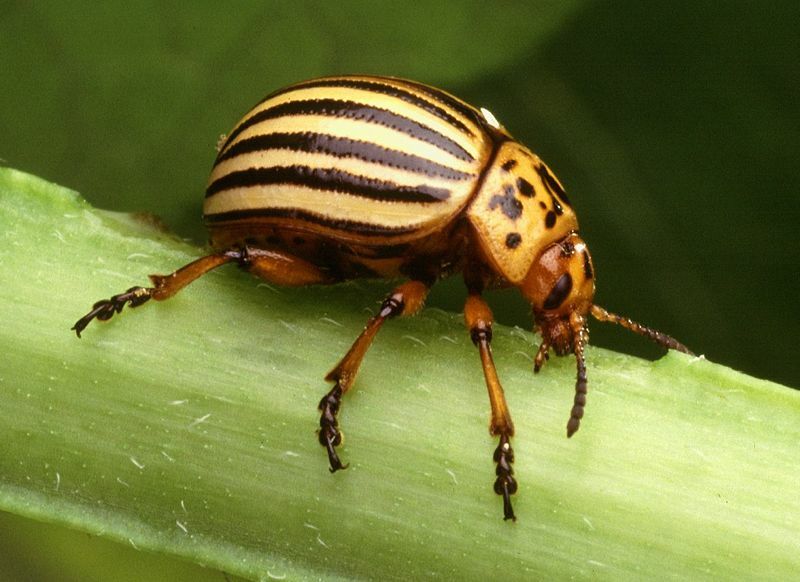 The Colorado Potato Beetle (Colorado’s gift to the world), the most serious insect potato pest, is also celebrating. Very few people, however, are aware that this is Global Artichoke Week (because it isn’t) and in view of this I have decided to post Pablo Neruda’s Ode to the Artichoke.